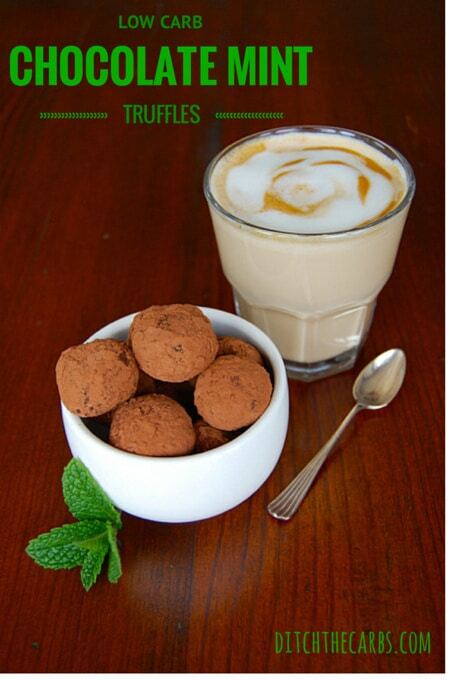 Have you been searching for low carb chocolate mint truffles? Then read on my friend, these are so incredibly popular. What’s not to love about chocolate and mint? I love having mint chocolates after a special meal, but a serving (5 wafers) of After Eight, contains a whopping 31g carbs! Each low carb chocolate mint truffle is 2g net carbs, and because they are just so filling (hello fat, my friend) you really only eat 1, or even 2. It is still only a fraction of the carbs of an After Eight serving. 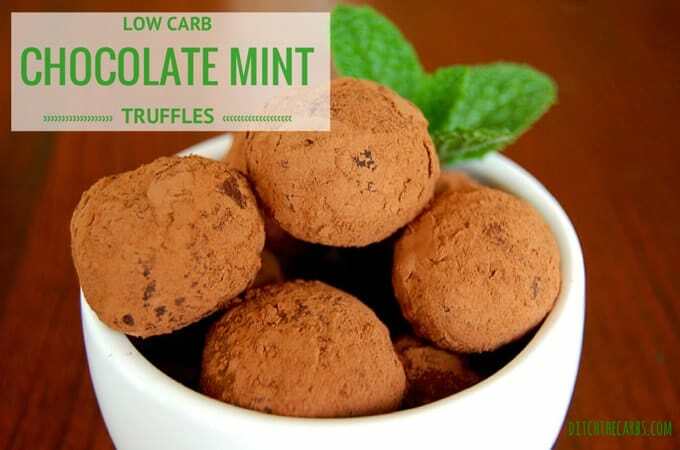 Low carb chocolate mint truffles. No added sugar, only from the melted chocolate used to make these, so choose how dark and how high cacao % you prefer. Rich yet low carb chocolate mint truffles are perfect for an after dinner treat. You really can't overindulge in these as they are just so rich. Warm the cream cheese in the microwave for 15 seconds then stir to soften. Melt the chocolate and allow to cool to the same temperature as the cream cheese, otherwise the chocolate will harden into lumps as it mixes with cold cream cheese. Mix the softened cream cheese, chocolate, cocoa, sweetener and peppermint essence. Cool in the fridge until firm enough to roll into balls. Roll generous teaspoons of the truffle mixture and cool again in the refrigerator. Dust with a little cocoa powder to serve. For more sweet treat ideas, take a look at my Pinterest page and all the low carb treats there. Hi, Libby! Terri Fites here. I’m going to make these for a friend, and I just wanted to say “hello.” Wishing you well and thinking of you as I meal plan for this low carb family! Hugs to you! Your food is always good! Hi, I see you used lindt 70% chocolate,Dosn’t this have a lot of sugar in it? 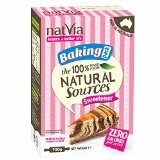 would it be better to use a no sugar chocolate? We don’t get sugar free chocolate here in NZ that doesn’t have maltitol or other nasties in it so I prefer to use Lindt dark chocolate. Yes 70% chocolate has more sugar than say 95% and which you use is a personal preference, but I find this is a happy medium which pleases most people, especially if they aren’t low carb. Feel free to experiment (or send me some sugar free chocolate 😉 ) I am so envious of the items you can buy in the US and UK. All the Sugar free chocolate I’ve tried is foul. I use 74 – 84% cocoa chocolate from Lindt or Green&Blacks which is very good. . I did try the 94% too but it’s incredibly bitter and doesn’t satisfy my need for chocolate 😉. Love your recipes, they’re great for my LCHF Diabetic control and means I need a lot less insulin. Thank you. Help please!! I’m confuse…. earlier you said 3.8 carbs x ball but in the nutriton facts is 2.7 – 0.7 fiber ?? Where the 3.8 comes from?? Thanks so much!! I’ve just stumbled (thank God!) onto your website and am very much looking forward to recreating many of your amazing recipes. For the truffle recipe, can unsweetened baking chocolate be used in place of 70%? I’m sure that would be amazing. You may just need to adjust the amount of sweetener you add to you own taste. Could you roll them in coconut rather than cocoa…would that affect the carb count too much? Sure, it would just increase the carbs by a little but might make a lovely change from cocoa powder. I have tried the milk chocolate one but love, love, love salted caramel so would be keen to try that!! Once made, how long do these last? Not very long in my house 😉 Seriously though, up to 4 days in the fridge. Are they suitable for freezing? Ooh I hadn’t even thought of that. That is actually a really fabulous idea. Frozen fat bombs, like little balls of amazing decadent ice cream. 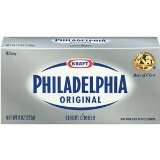 If one were to use cream and or cocoanut creme how much woukd be needed to replace the cream cheese? I don’t think you could in this recipe as the block of cream cheese is what makes these set firmly. If you wanted a dairy free sweet treat, maybe try my coconut fat bombs. I’ve come off sugar and really don’t fancy trying sweeteners and would suggest 70% is plenty sweet enough, 50:50 with scalded Double cream and a flavour of your choice will do the job tip top. Liking the stream of updates from the site on FB, good work. These are so good that my non-LCHF chocoholic family members keep pinching them! I’ve done successful variations by adding several tablespoons of ground almonds instead of peppermint essence, then rolling the truffles in ground almonds. I expect the same thing could be done with hazelnuts. 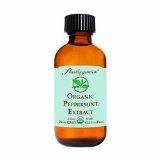 Also, substituting orange essence for the peppermint gives a nice chocolate-orange effect.